I am not shitting you on this....I come back after hitting the gym and check on EQ. 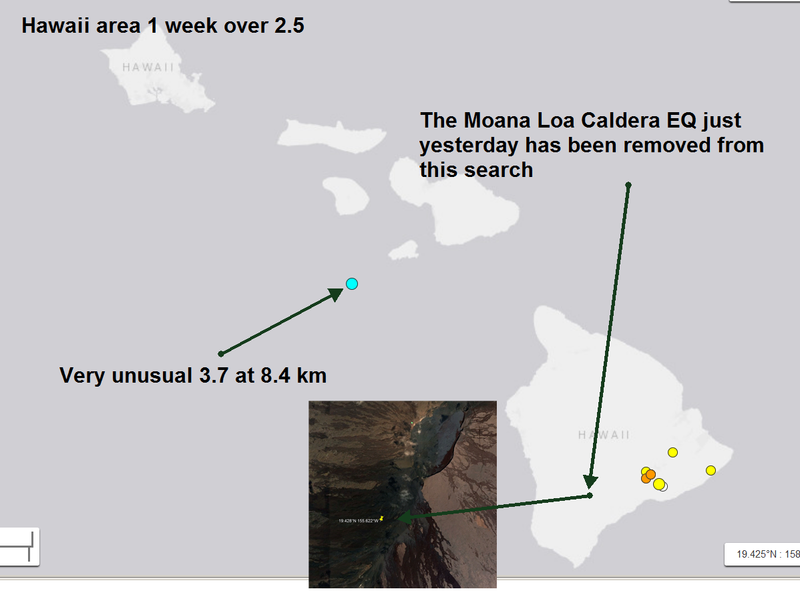 A new interesting one is shown that is obviously Moana Kea, the other huge volcano on the Big Island. 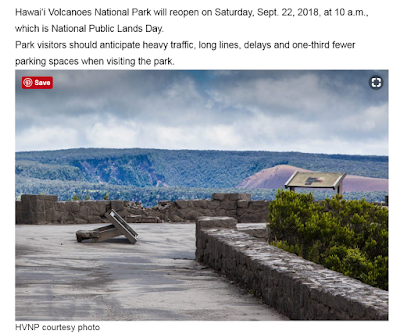 I intend to plot it on Google Earth, but first I check a headline about the Volcano National Park to re-open. 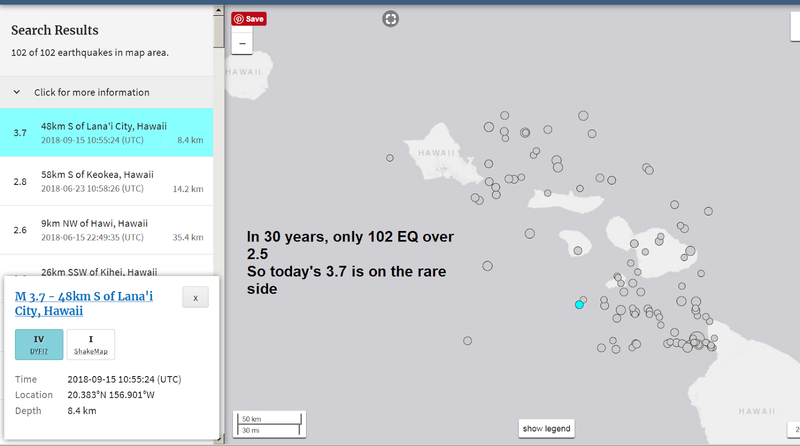 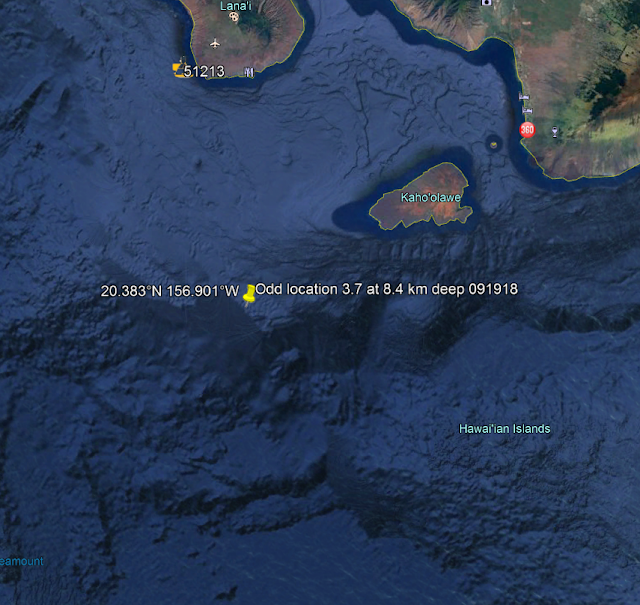 30 minutes later I return, and the Mauna Kea Earthquake has been scrubbed from the report. 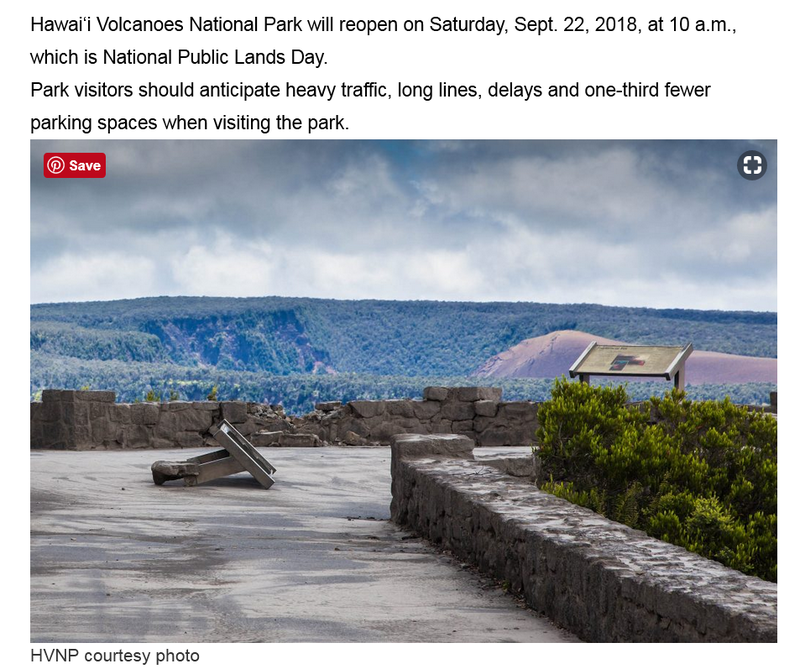 Freaking Orwellian. 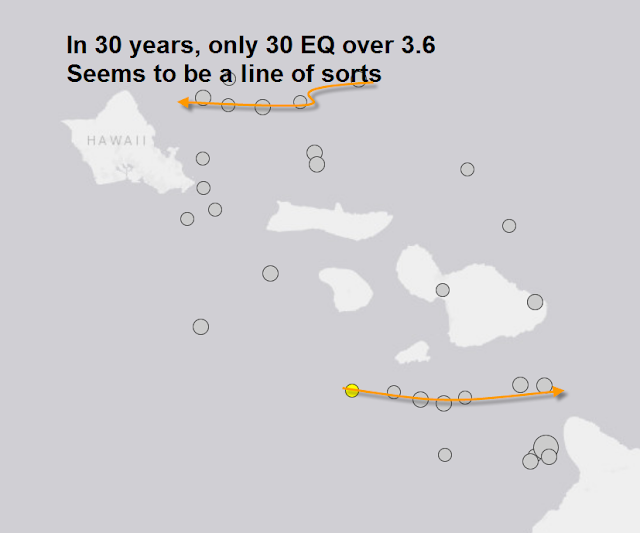 And we know on June 14th or so, the USGS was instructed to downplay all EQ and volcano event, and stop maybe video updates.